A detox diet is a common therapy intended to help flush out toxins as well as prevent cases of new toxins from accumulating in your body. Detoxification is essential for people who suffer from numerous chronic diseases as well as conditions which include anxiety, diabetes, asthma, allergies, arthritis, headaches, obesity, mental disorders, high cholesterol, digestive disorders, lower blood sugar level and cardiovascular diseases. If you suffer from immune system problems or allergies that are untreatable by the conventional medicine then your body needs a detoxification therapy. There are numerous types of foods that help flush out toxins from the body. 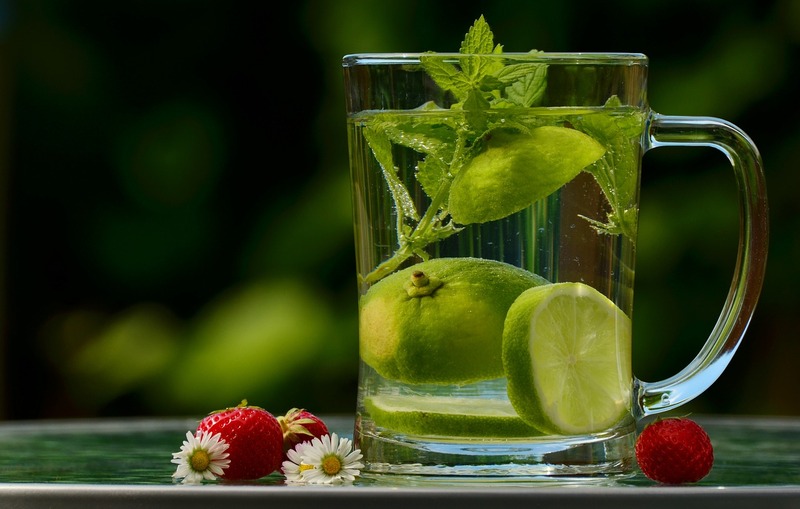 Detoxification is an essential preventive measure as well as a tool that helps in increasing the general health, vitality as well as disease resistance. Detox diets have been used for many years, certain foods have been used to prevent certain diseases as well as treat numerous chronic conditions. As a result of the prevailing environmental pollution, people have become more aware of the need to detoxify their bodies. Environmental pollution has caused an increase in heavy metal for instance cadmium, mercury and lead. Numerous synthetic agricultural chemicals have also increased harmful substances in our water, food as well as the air we breathe. These are just some of the reasons why detox diets have gained popularity. People are now conscious and are including certain herbs in their foods. You can incorporate herbs such as cloves, echinacea, garlic, eucalyptus, myrrh, red clover, ginger, parsley and boneset. Although there are several ways through which you can detoxify your body that include supplements. However, the best method to detoxify your body is through a detox diet. A lot of people don't know that there are numerous foods that help with detoxification of the body that are readily as well as cheaply available to them. The detox food items that you should include in your diet are fruits, green foods, oranges, limes, broccoli, Brussels sprouts, kale, spinach, green tea, omega 3 oils, raw vegetable, seeds and nuts. This nutritional regimen involves a change in consumption habits in a bid to flush out toxins as well as other contaminants. Detox diets have been proven to improve people's health, aid in weight loss, digestion, boost mental state, increase energy and resistance to disease. It is important that you limit or better still get rid of processed foods. Detox diets normally emphasizes on including unprocessed foods as well as adding fresh vegetables and fruits. It is also important that you limit or eliminate alcohol; on the contrary you should increase your daily intake of water. Although your kidney, skin, liver as well as your lungs have the capacity to flush out toxins, detox diets come in handy to boost the detoxification process. Critics warn that these are risky, arguing that some detox foods contain harmful substances. However, most experts believe that there is no evidence to support such fear-based claims that believe people just pop a magic pill for everything. Detox diets have been proven to have numerous health benefits and are highly recommended.